22nd Feb 1957 – Unit ordered as part of Head Office Order number 4360 for phase 1 of the Kent Coast Electrification. 27th June 1959 – ‘New’ from Eastleigh Works formed of vehicles 61275 + 75395 as unit number 6077. 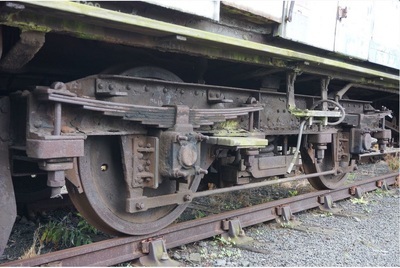 1963 + Trailer bogies changed from Mark 1 to Mark 4 due to poor riding quality. Small yellow panels added in the period 1963 - 1968. 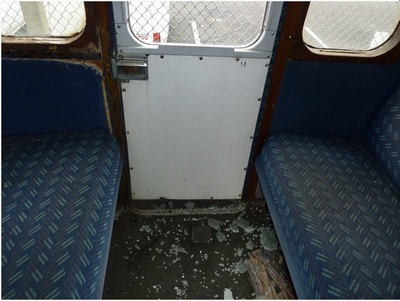 16th January – 9th February 1968 – C1 overhaul at Eastleigh. Livery changed from green with full yellow ends to all over blue. 21st January – 14th February 1975 – C1 overhaul at Eastleigh. Livery retains all over blue. 25th March 1981 – Damaged in collision at Gillingham depot – Quickly repaired. 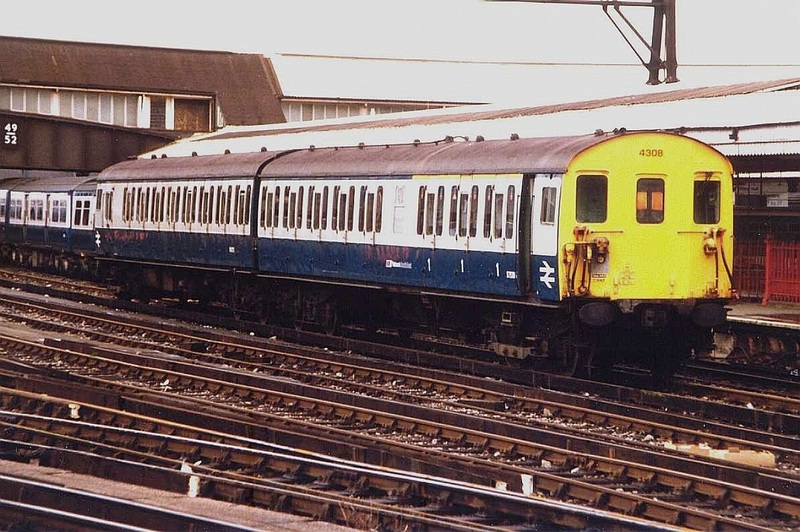 March 1982 – C1A overhaul at Eastleigh. Blue asbestos insulation fitted when unit was constructed, removed. Livery changed to Blue / Grey. 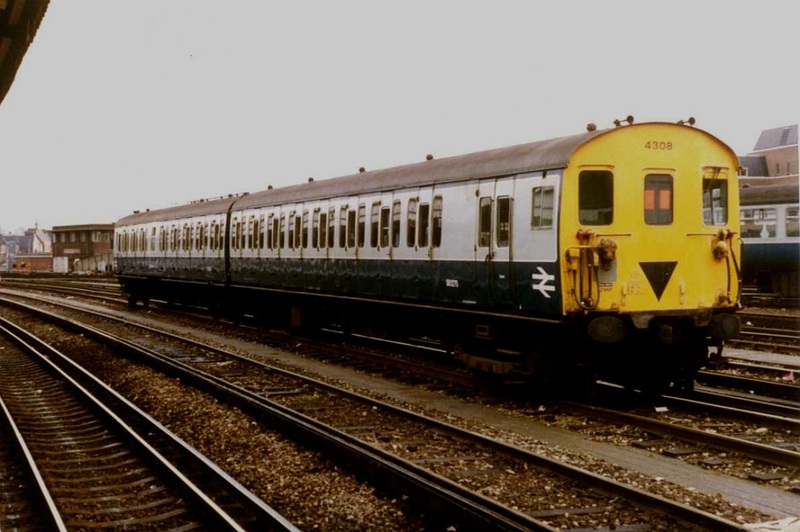 14 May 1984 - Unit reallocated to Wimbledon, South West Division (from Ramsgate). 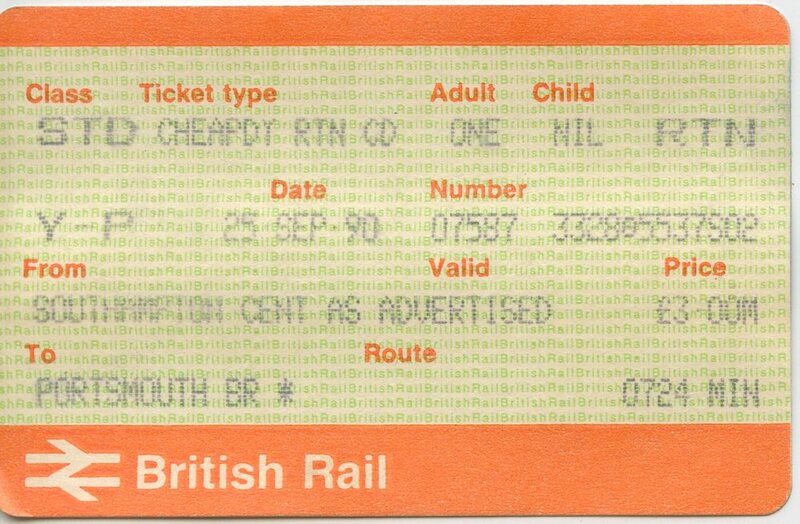 July 1988 - Unit renumbered from 6077 to 4308. 19th June 1989 - Repainted into Network SouthEast livery (second style). 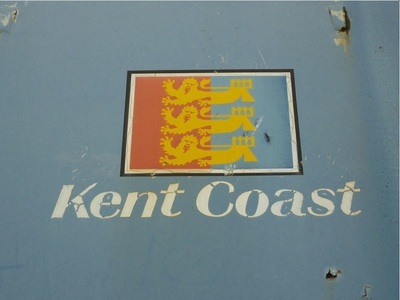 19th January 1992 – Reallocated to Ramsgate South East Division. 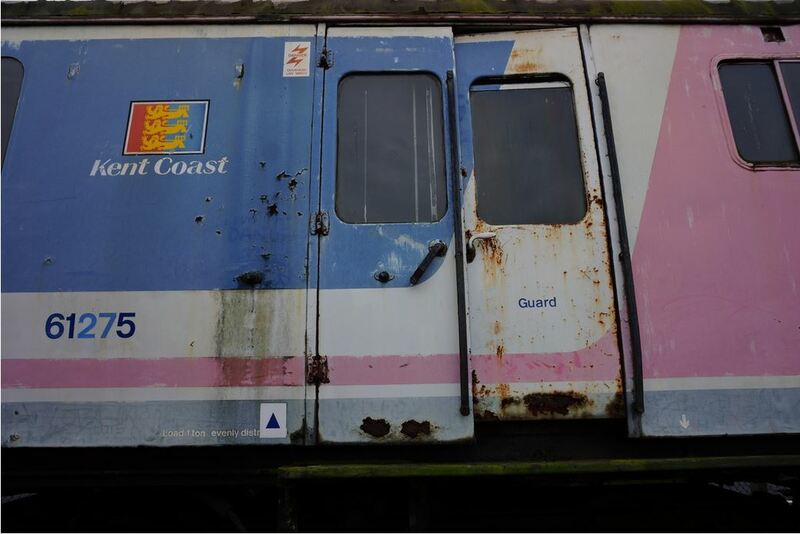 31st December 1994 – Withdrawn from traffic. DTC downgraded to DTS (seating 69). 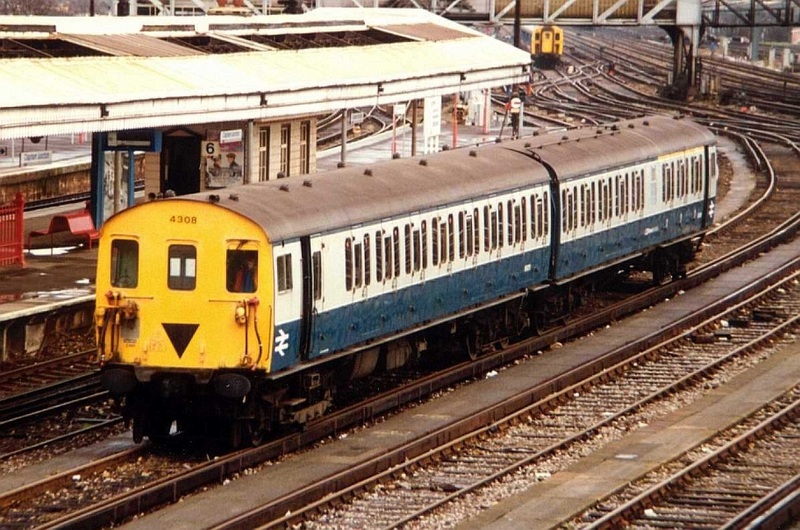 8th March 1995 – 4308 withdrawn for the second and final time sent to Strawberry Hill for storage. History supplied by John Atkinson and the Southern Electric Group. At Clapham Junction. Taken on 27.02.1989 by John Chisholm. ​its last day in service in 1995. 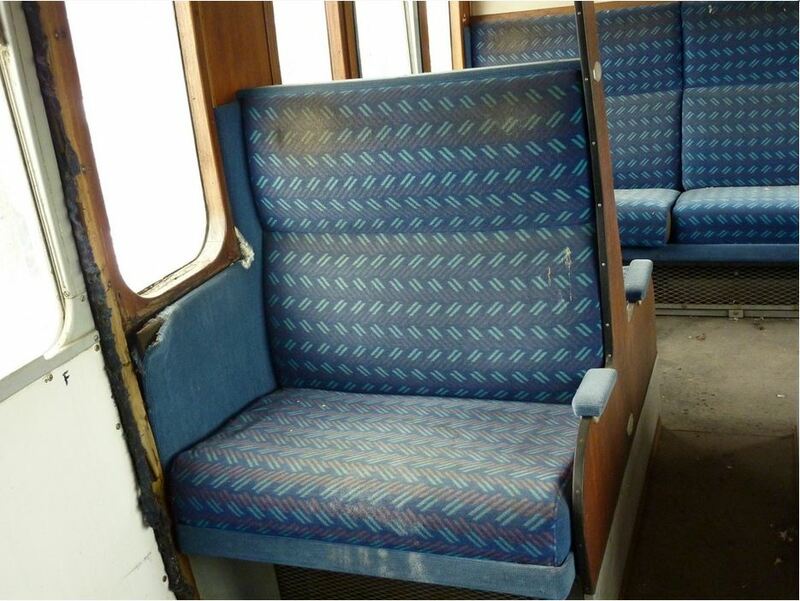 During the 3rd working weekend in November 2014, we began to remove the seat frames from the saloon of coach 61275. 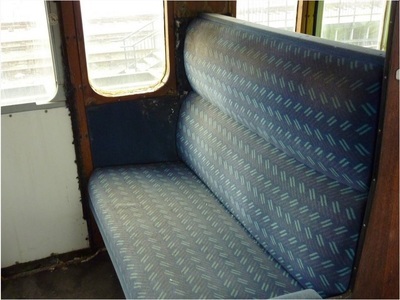 As each seat frame was removed, more tickets were unearthed from the units past life in service. - Tunbridge Wells. 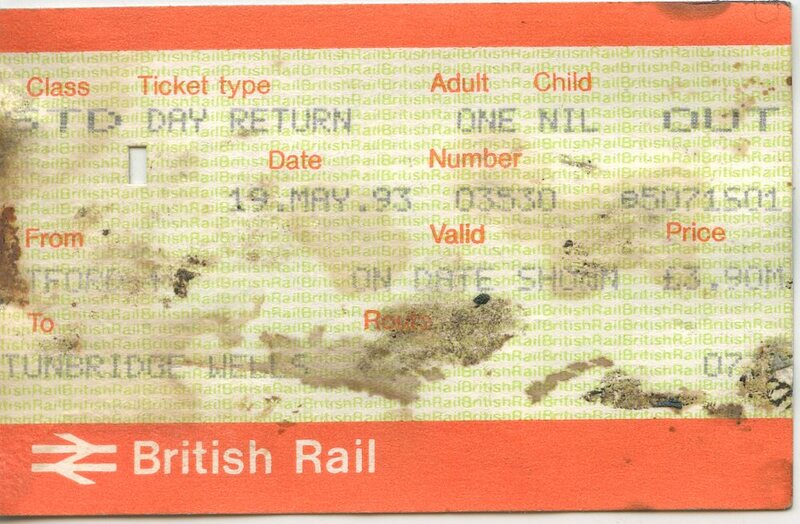 DATED 19 MAY 93. Ticket images by John Piper. – the title of which may be ‘The Commuter Railway’. 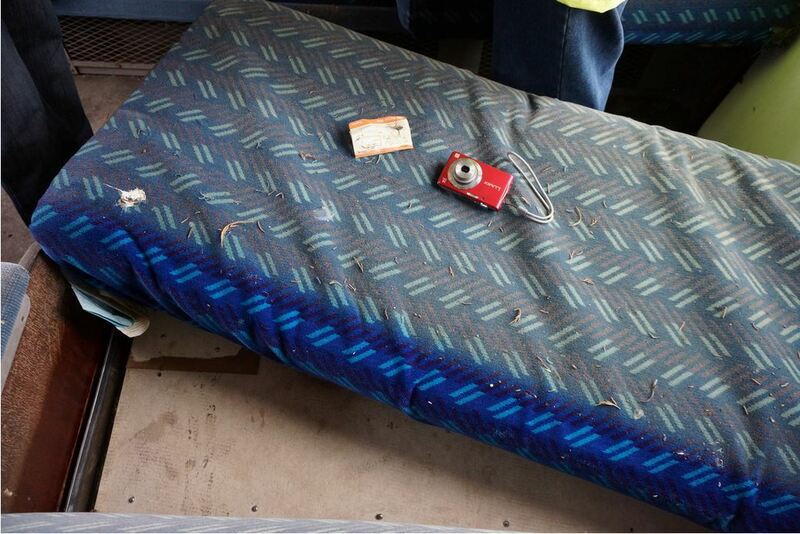 it would add value and more interest to the launch and background to the commuter story. 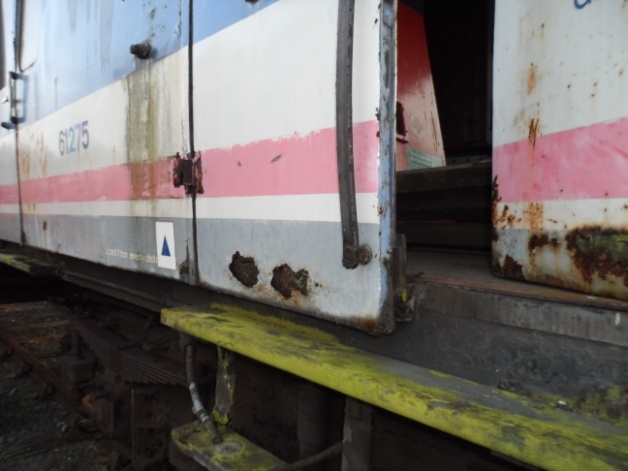 is to exhibit the restored 2HAP at the York site on the anniversary. 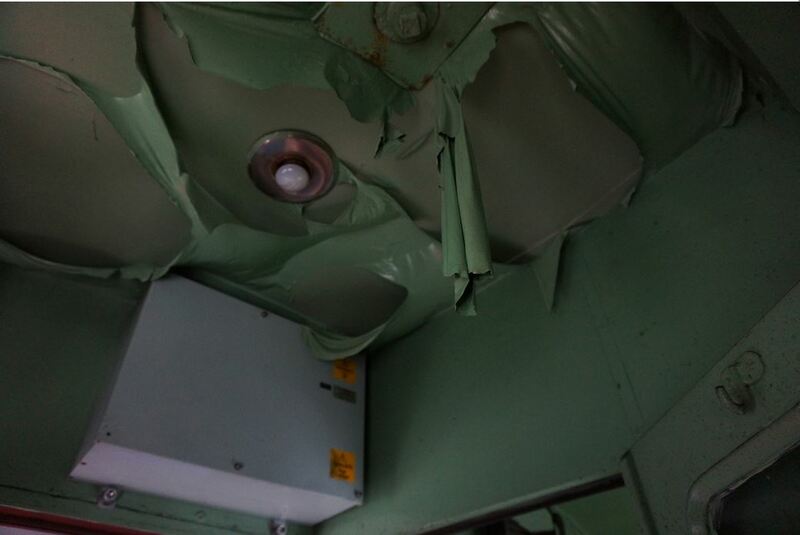 The restoration of the 2HAP will be to the high standard that the launch units were refurbished to. then enabling the unit to pass into a long term commuter display. 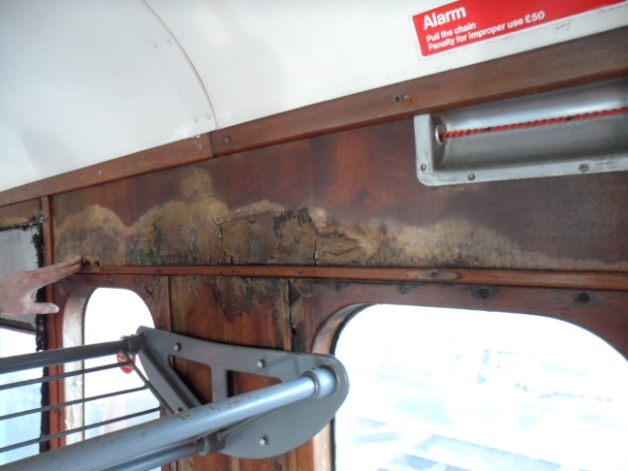 Side panel & Frame rotted through. Internal panels showing water damage. Our chairman Chris Osman, a regular visitor to the NRM for the past 15 years has seen the unit gradually deteriorate. We have been in discussion with Anthony Coulls, Senior Curator, Rail Vehicle Collection, NRM for many months to seek to involve the society in the cosmetic restoration of the 2HAP unit into the museum for a new commuter display. 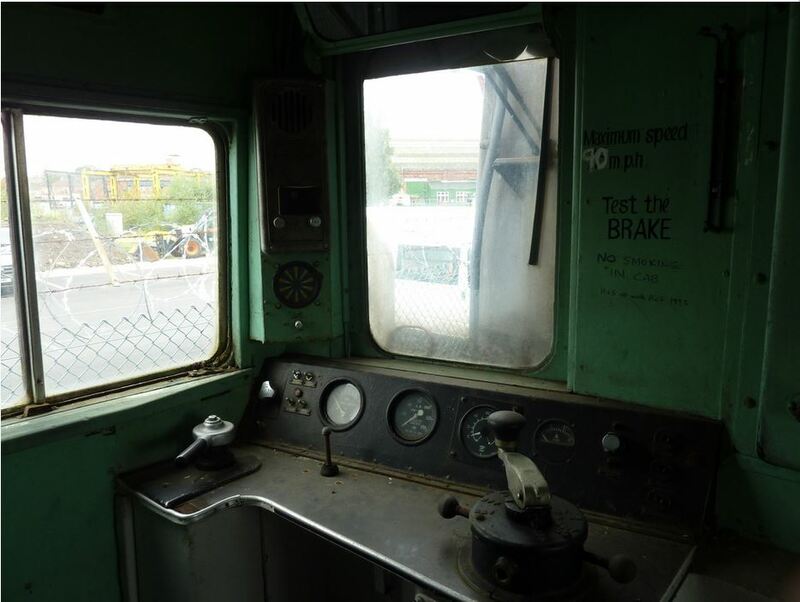 NSERS feel it is time we showed our support to the NRM, who have expressed a wish to venture into this new more recent territory and begin to tackle the modern face of railway history & preservation. 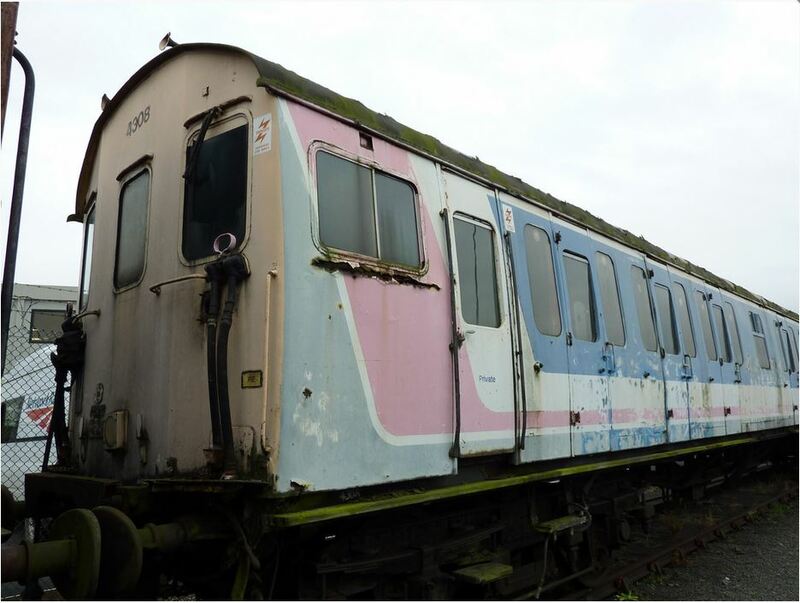 The NRM consider a HLF application to be viable to restore the 2HAP unit, we hope that our partnership would be both of practical and valued assistance as best possible to see the project through to completion and to enable the 2HAP to enter the museum for the long term. Because our vision of the anniversary launch display being of a temporary nature, it will also provide the NRM a platform to gauge the reaction of such an event and whether more similar events may be undertaken in future years. 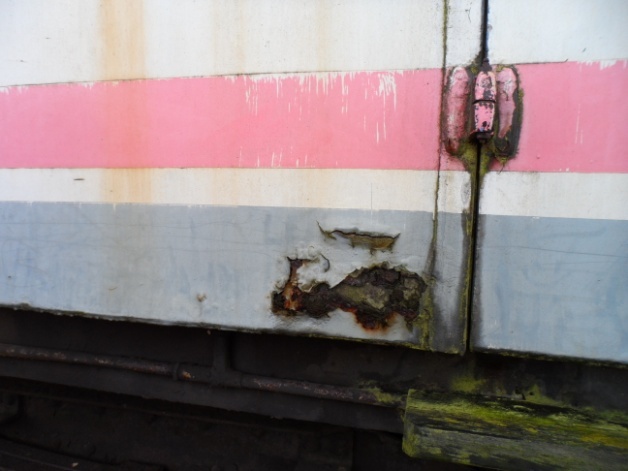 We also feel that NSE being a prominent part of the HAP’s history, it should be a worthy weight to the HLF in terms of a valued addition to the HAP’s restoration plans. Following a meeting with the NRM in December 2013, we agreed that the first steps would be to obtain a full survey of the unit detailing the work required, to cosmetically restore the unit. The survey was carried out in January 2014 with the result that it is considered to be in poor condition, mainly due to the length of time it has been stored in the open at the mercy of the elements. 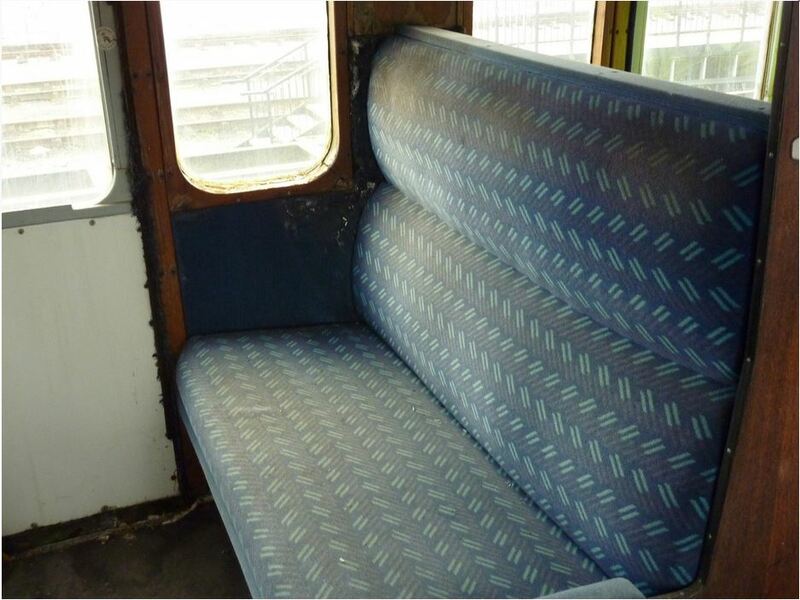 The good news is that it is considered that restoration is very possible but would need much specialist work to return it to high quality condition fit for a museum display. Some detail from the survey indicates that whilst the main frame and bogies are basically sound. 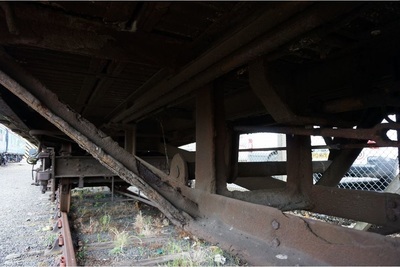 but the supporting framework and pillars have also suffered from damp ingress, corrosion and swelling. 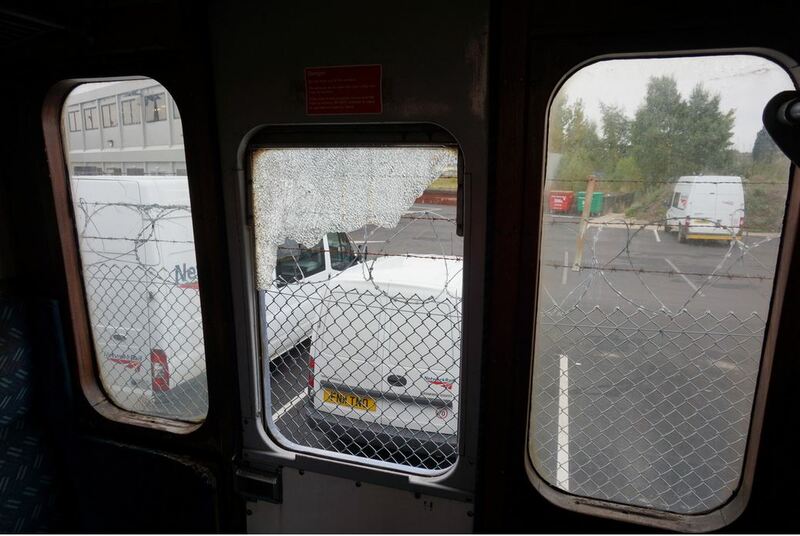 Severe corrosion below cab window. Example of sever corrosion on Brake doors. 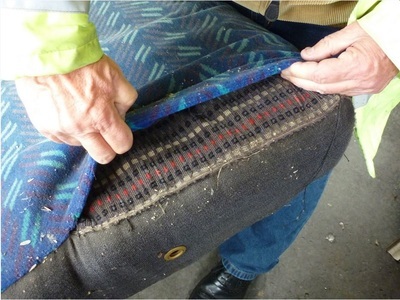 Access to restore and/or replace these pillars requires the skin and/or internal panelling to be removed. 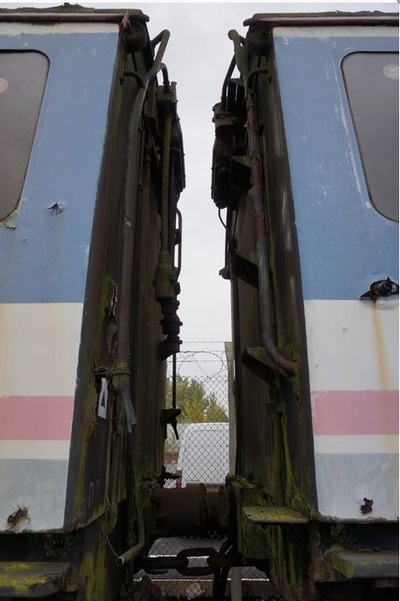 If the pillars are not restored, it is certain that the bodyside doors will continue to bind and eventually parts of the superstructure will become detached from the solebar hence allowing areas of the body to move/twist/distort independently from the frames. All external doors are binding badly due to swelling, corrosion and distortion in the door pillars as mentioned above. 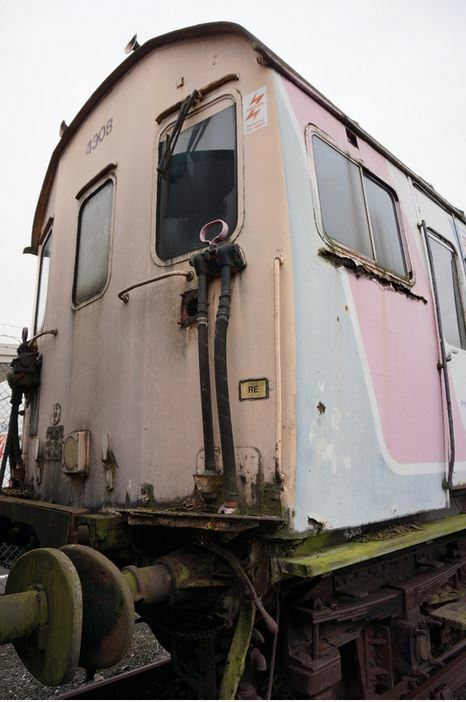 Following consideration by Anthony Coulls and the team at the NRM, agreement was reached in early April to proceed with the restoration. A specification of work has now been drawn up, this has been submitted for approval by the NRM on the 8th May. especially that which is beyond the means of the society. 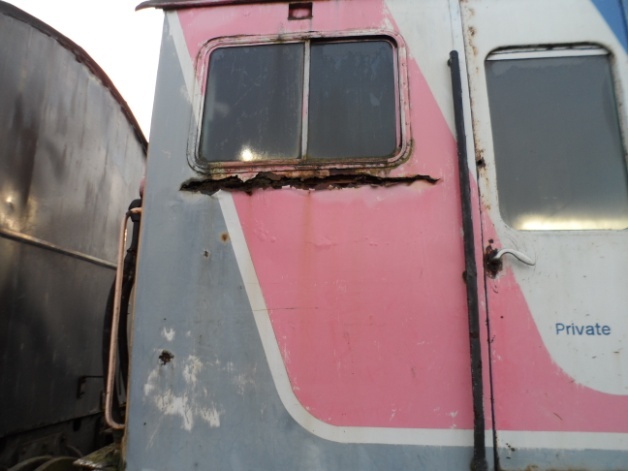 In the meantime, the unit will be moved, one coach at a time to the Aldeck (The depot ‘polytunnel’) located in the South Yard of the NRM where the society can start preparatory work on the unit. 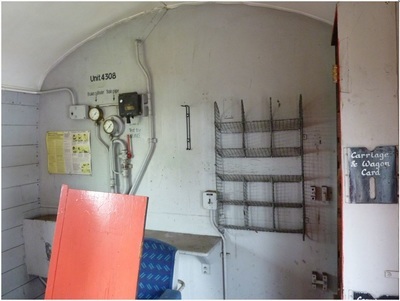 into underframe black which the unit would have had when in service. ​ in time ready for display in June 2016. Chris Green says in his new book ‘The Network SouthEast Story’ we have 100 days to the launch (of NSE). He made it happen. We share the same beliefs. We have 27 months to make this happen and we will. 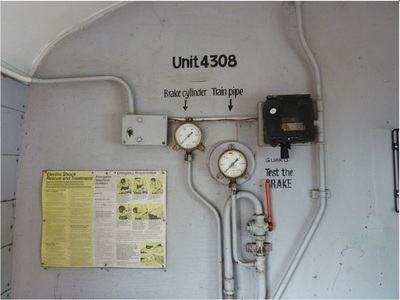 NSERS was created in 2003 to provide the start of preservation and documentation publicly, of the history and impact of Network SouthEast as part of the ongoing history of British Railways. In the 10 years that the society has been active, we have grown not only in membership, but also in our capabilities and credibility. 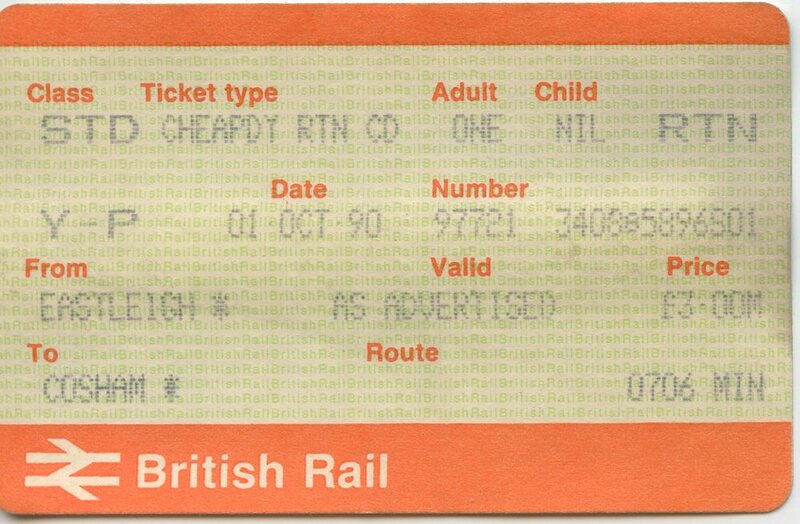 For example we are continually collecting & conserving many original NSE items from paper based leaflets, internal literature and posters, to the humble station lamp post, departure board Solari units and our more ambitious project involving the conservation of our complete British Rail, Southern Region Class 421 4CIG unit 1753. Our President, Chris Green (pioneer & director of NSE) is fully supporting us in this project. 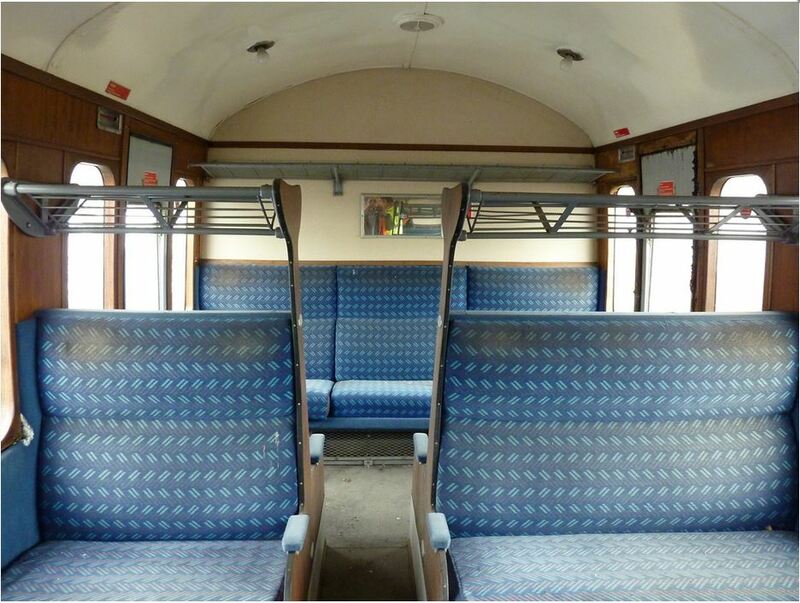 The society recently gained acceptance & inclusion into the Heritage Railway Association. We are aware of the value that independent railway societies hold especially with their archive and ability to document specialist subjects and periods of history in detail – which would not normally be readily available. We have been keen to keep our progress, projects and archive documented which has mostly been promoted by our website and Face Book pages. The value of such online information is priceless as to date we have been unable to involve ourselves in a physical form or to undertake a display for the NSE period. 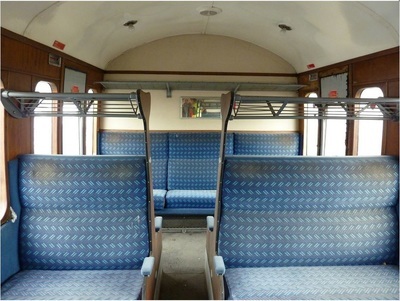 An NSE related exhibition that we so desire, would cater for the many railway enthusiast, inquisitive public or historians to visit and learn about the short but successful era of British Rail, that saw it go from under invested railway system to a profitable vibrant business - that paved the way for the privatised railway networks that we know today. The gallery below features photos taken on our first inspection of the unit in the Summer of 2013. The project has now reached the news stands and other parts of the internet !! Rail magazine - 26th November 2014 - page 27. Railways Illustrated magazine - January 2015 - page 31. In both cases no pictures were included but thank you anyway! A BIG thank you to all the media organizations that have promoted our project. 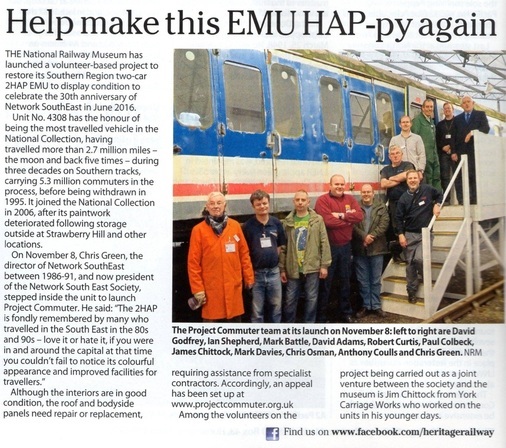 A Network SouthEast Railway Society & National Railway Museum venture. Network SouthEast may be gone but it is certainly not forgotten and it is our driven aim to ensure it stays that way !